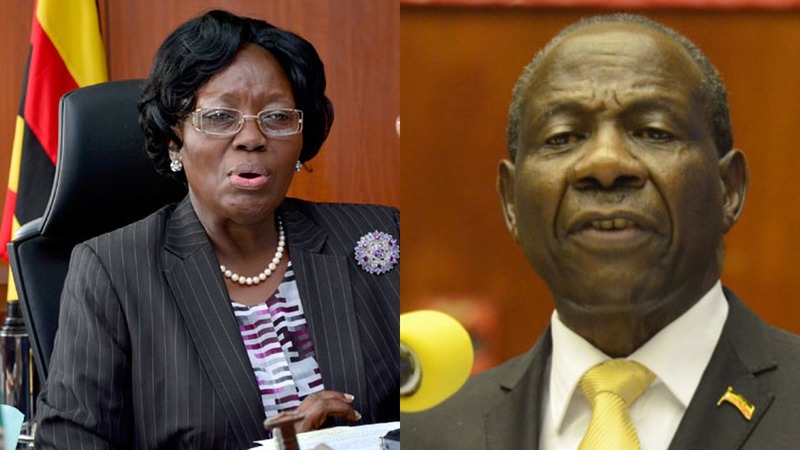 PARLIAMENT -Speaker, Rebecca Kadaga has tasked the Minister of Finance, Planning and Economic Development to explain the arrangements Government has in enforcing the Excise Duty Amendment Act which is commonly known as the Mobile Money Act. The Speaker’s orders followed a concern raised by Lutamaguzi Ssemakula, (Nakaseke South) who wondered why the telecom companies are still charging 1% despite the fact that President Yoweri Museveni ascended to the bill. Hardly one month into the implementation of the Act, the Legislation received fierce protest from the public prompting Government to bring amendments to the bill. In the first legislation, Government had introduced a 1% tax on all mobile money withdraws in anticipation to collect Shs115bn but in the new proposal, the tax was reduced to 0.5%. But despite the President ascending to the Act, the Act will only come into law after being gazette in the Uganda gazette.